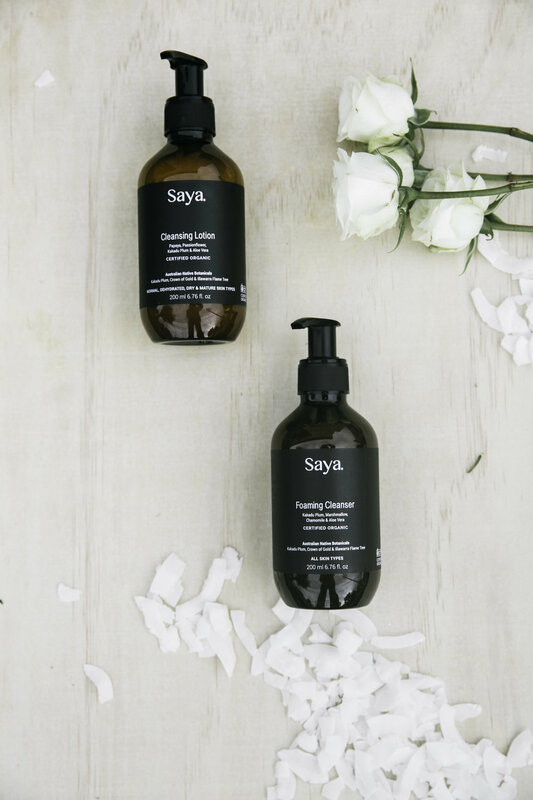 In a small kitchen on the Sunshine Coast of Australia almost ten years ago, Saya skincare was born. 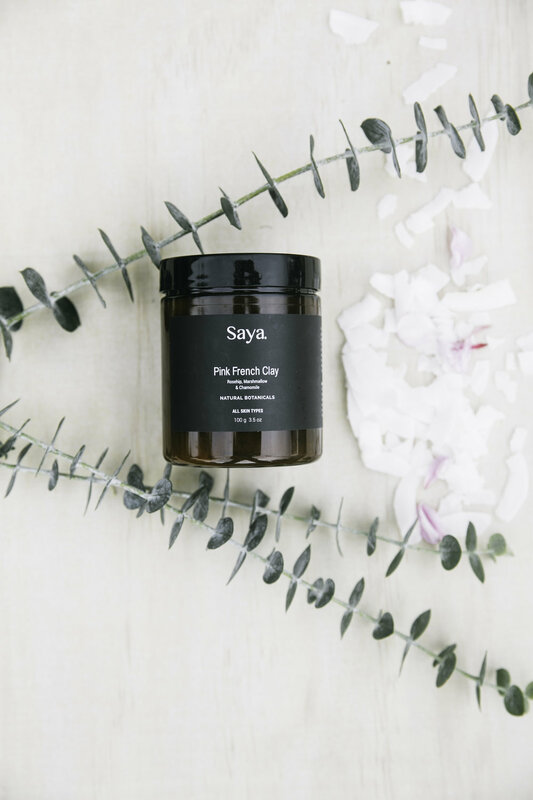 From experimenting in her mom and dad’s cookhouse to her own factory, Saya McDermott developed her vision for a naturally enhancing skincare line into reality. No toxins, parabens, sulfates or synthetic colors. And most importantly, no B.S. 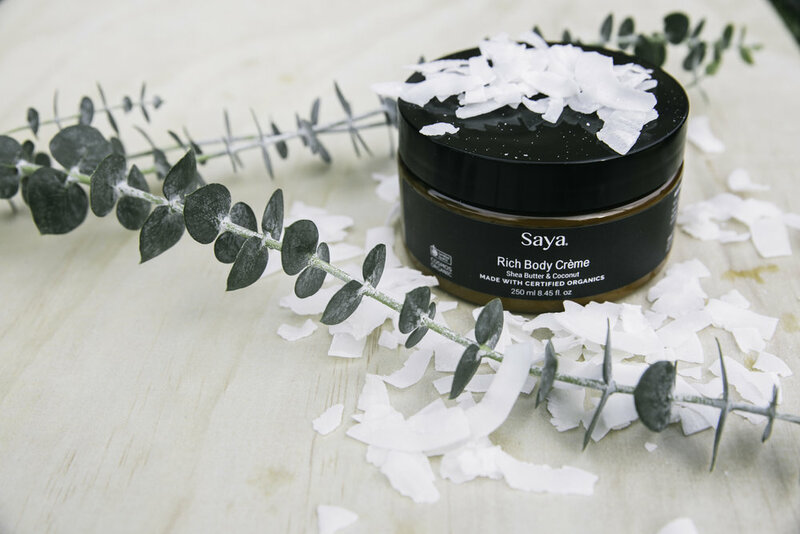 Saya relies on the highest quality plant-based ingredients, from a local supplier, to create pure certified organic skin magic. Literally. The skincare line has quickly spread across Australia, New Zealand, and the US with a fast growing fanbase and killer customer reviews. McDermott has no definitive plans for the future of Saya, but rather a faith in the natural progression of the company to move in her own way. Saya's HQ are located in the heart of Noosa, Queensland, Australia. Take it from us, these products are not worth missing. And thanks to us, you don't have to. Here's all of our favorites. RICH BODY CREAM: This body creme feels like butter, and smells good enough to eat. 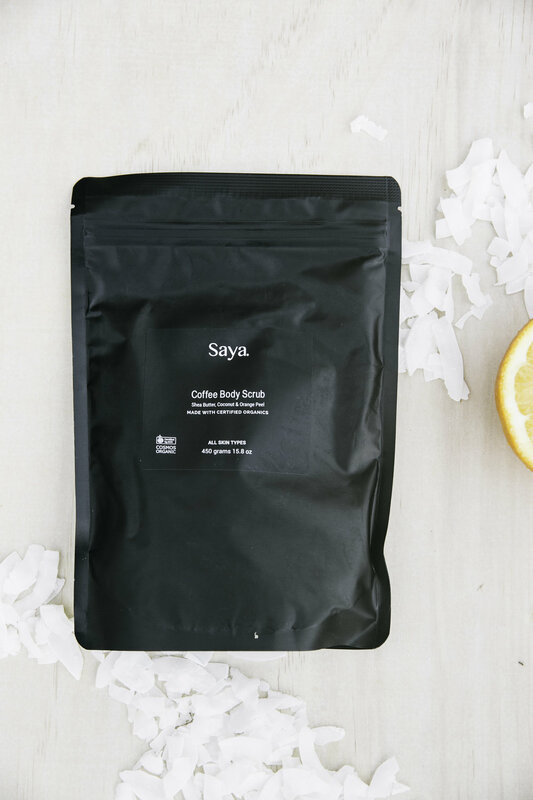 COFEE BODY SCRUB: If there is one product you want to splurge on, let it be this. The exfoliation and moisturizer combo leaves your body feeling like expensive silk. Plus it smells amazing. ARGAN SHAMPOO X CONDITIONER: Argan oil, Shea butter, Macadamia nut oil. If you suffer from dry and/or frizzy hair, these products are for you. AHA FACE EXFOLIANT: Smooths, refreshes, and brightens. This is the perfect morning treat for your face. CLEANSING LOTION X FOAMING CLEANSER: Friendly to all skin types. If you need a reliable combo, we recommend this one. These products soothe, purify and leave your skin glowing. Name a better duo? BALANCE MOISTURE: Perfect for sensitive skin. Deeply hydrating, calming and balancing. This moisturizer is lightweight and acne-friendly. Face masks anyone? Yes. 100 times over again. This mask wipes your pores clean, prevents breakouts and leaves your skin feeling dreamy.